A single planting of multiple varieties that have different days to maturity. Multiple plantings of the same variety at 7–14-day intervals. 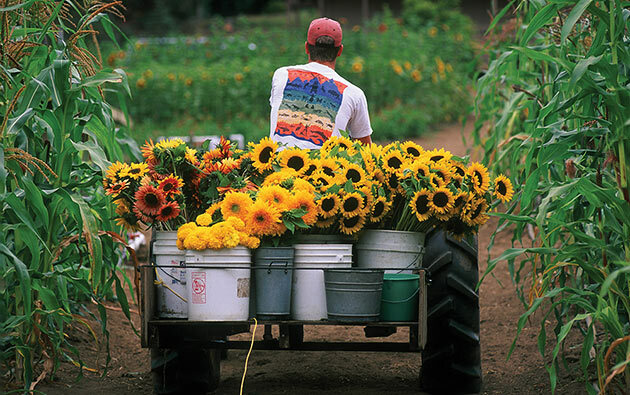 Planting multiple varieties with varying days to maturity at 21–28-day intervals. 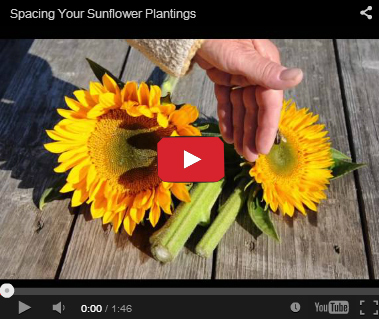 Use these charts as a guide to plan for a full season of blooms, modifying your dates according to the varieties you choose and your growing conditions. 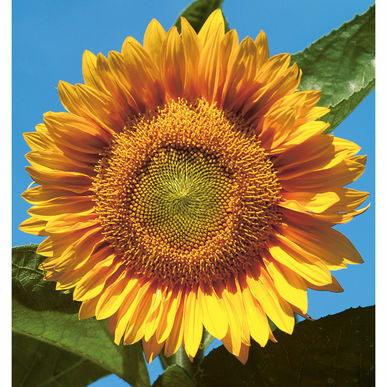 Days to maturity (DTM) for our sunflower series are listed below the charts. 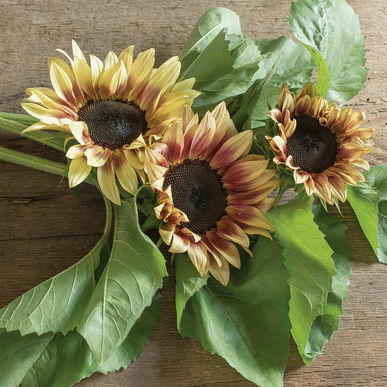 The easiest way to succession-plant sunflowers is to grow several single-stem varieties with different days to maturity, planting them all at once, then harvesting over several weeks. 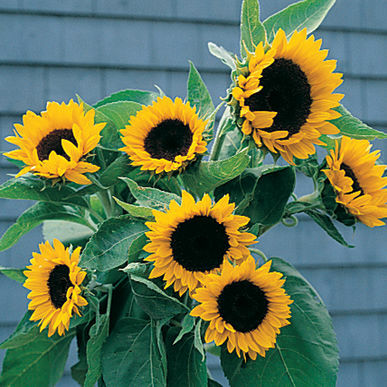 A second way to extend your sunflower harvest is to plant a single variety on multiple seeding dates (7–14-day intervals). You then continue seeding and harvesting as long as your growing season will allow. The third approach is to plant multiple varieties with varying days to maturity. 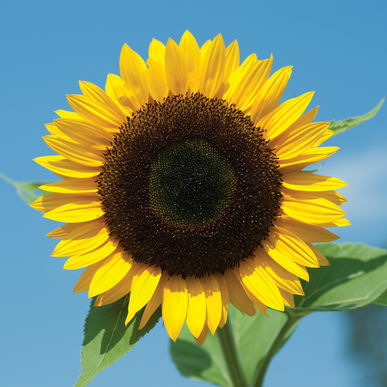 This combined approach requires fewer seeding dates (21–28-day intervals) and provides for the longest sunflower harvest window. 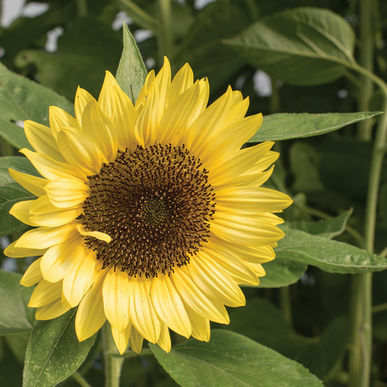 Single-stem varieties are uniform and predictable about bloom times during the main season, and about a week slower in early spring and fall. We recommend the ProCut Series as the earliest and most dependable series for early- and late-season plantings.